Every year in Europe over 1.000.000 new hip and knee prostheses are performed, there are almost 700.000 cases of stroke and up to 250.000 ACL reconstructions. The continuous growth of number of patients leads facilities to increase the efficiency and quality of the solutions offered and to look for new tools for de-hospitalization. 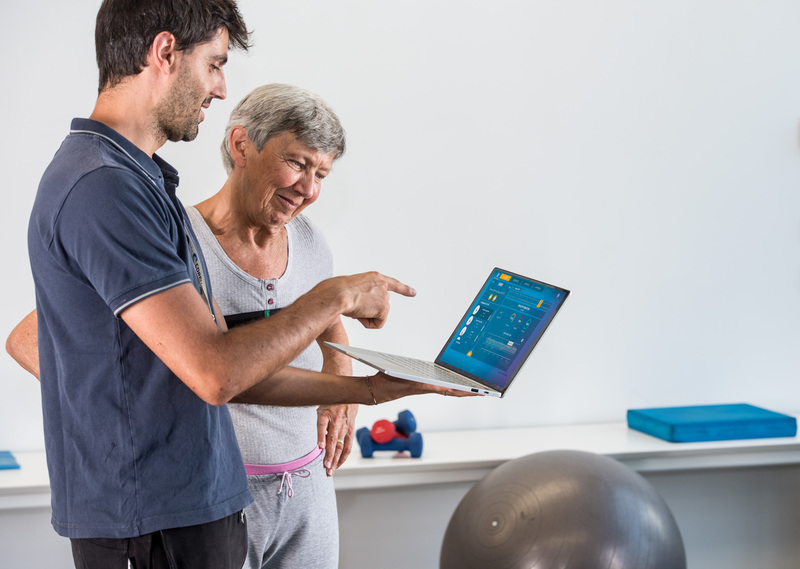 Riablo allows facilities to lighten their costs by multiplying the time of physiotherapists and to provide patients with an effective tool for exercising in the clinic and at home. 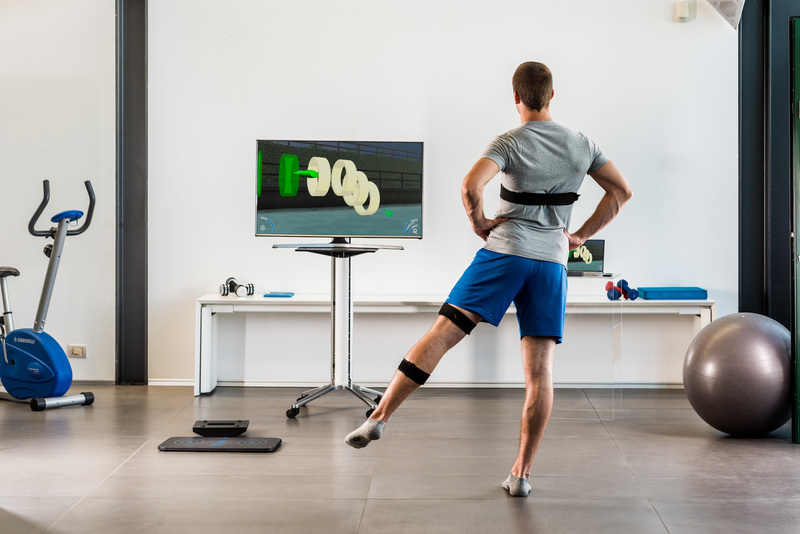 The Riablo software and its wearable sensors allow the patient to perform exercises in a motivated and correct way, ensuring a more effective and faster recovery. 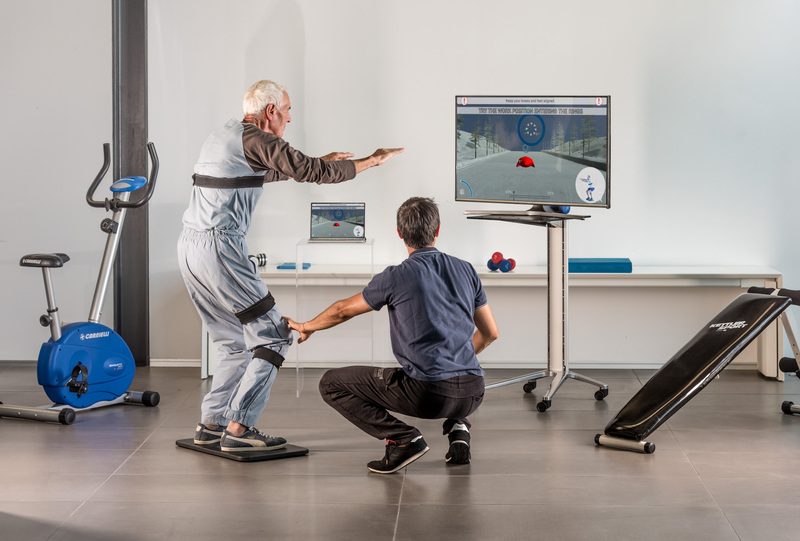 The innovative and patented Riablo method allows the patient to self-correct during exercises, learning how to correctly perform each movement avoiding compensations. Accurate inertial sensors and a pressure board allow patients to be evaluated with extreme speed, simplicity and repeatability, eliminating inaccuracies and inefficiencies. The results of each exercise and evaluation are automatically saved and made available both as comfortable digital reports and as exportable data for subsequent analyzes. Riablo continues also at home with a simple console version that guarantees an effective remote control. The Riablo method is used by rehabilitation professionals with orthopaedic, neurological and sports patients of all ages. 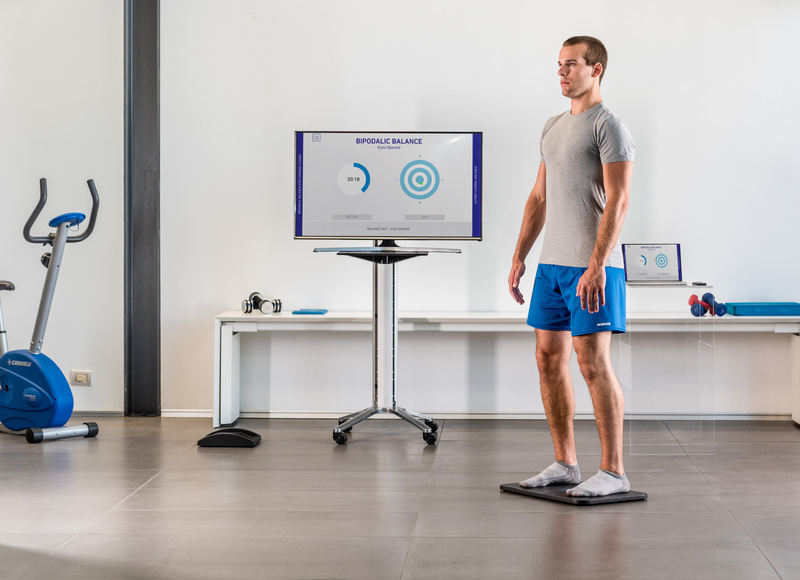 Riablo allows not only to perform exercises with biofeedback but also to perform functional, range of motion and balance assessments, providing a simple result of high clinical value. 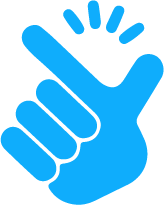 Over 10.000 patients have successfully used the Riablo method. Regardless of the indication (muscoloskeletal, orthopaedic, neurological, sports injuries) the exercises with biofeedback have brought a substantial advantage in neuro-muscolar recovery. Patients consider Riablo to be simple and effective, more and more frequently they ask to continue at home the rehab path started at the clinic. 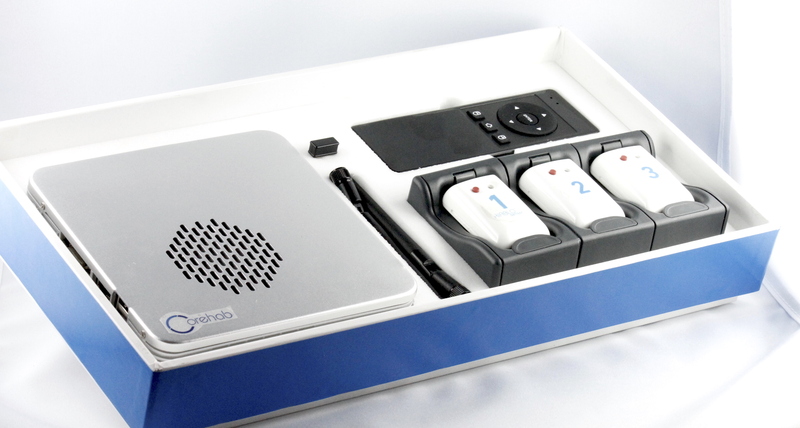 The Riablo method is also used for clinical studies and research, thanks to the accuracy of the measurements and the simplicity of data processing.